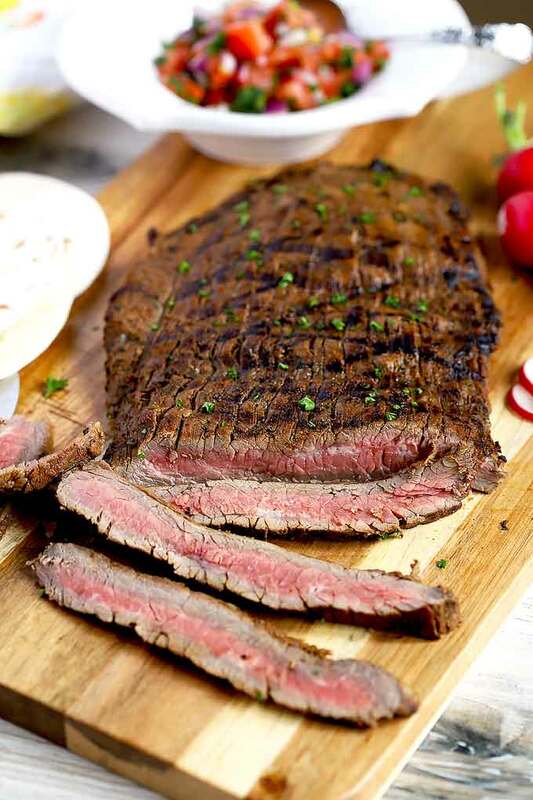 Carne Asada Recipe – marinated flank steak is quickly grilled over high heat until a bit charred on the outside, perfectly pink in the middle, super tender, juicy and amazingly delicious. Serve Carne Asada on its own or add it to tacos, burritos or salads. Juicy, melt in your mouth Carne Asada is one of my favorite meals and my order of choice every time I eat at a Mexican restaurant. Carne Asada is incredibly tasty and easy to make at home. 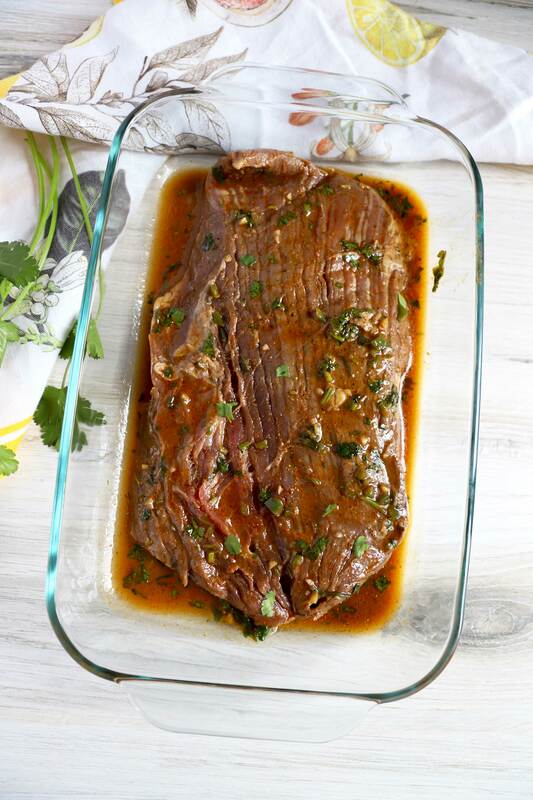 Although it requires some marinating time, this grilled flank steak takes very little time to prep and less than 10 minutes of grilling time! In this post, I will try to answer many questions I once had about this delicious Mexican dish. 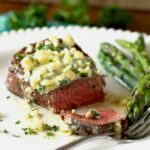 You can always skip to the Carne Asada recipe, but you may be missing out on some good information and tips! Carne Asada means “grilled meat” in Spanish. Simply put, it is beef seasoned and grilled over high heat. Of course, when I think of Carne Asada my mind travels to Mexico – or at least somewhere in Southern California – where Carne Asada is incredibly popular and made by marinating steak in a combination of citrus and spices, then grilled and served sliced with rice and beans or chopped and stuffed into burritos, tacos and quesadillas. Carne Asada fries, nachos and salads are also incredibly popular and equally tasty! Is this an Authentic Asada Recipe? 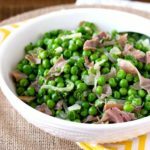 When it comes to such a popular dish, everyone – including restaurants, claims to have the “authentic” or “original” recipe, yet they all taste a bit different. 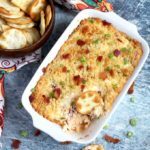 This recipe is one I developed based on things I have eaten at restaurants, food trucks and at friend’s gatherings. It took me a while to get it exactly how I envisioned it, but I am very happy with it. Everyone that tastes it loves it as it has so much flavor! What Cut Of Beef To Use For Carne Asada? 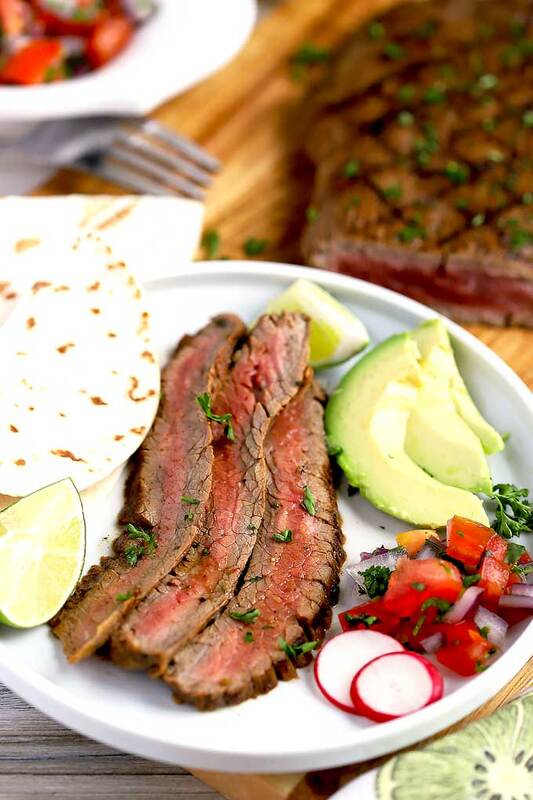 Traditional Carne Asada is made with flank steak and skirt steak. 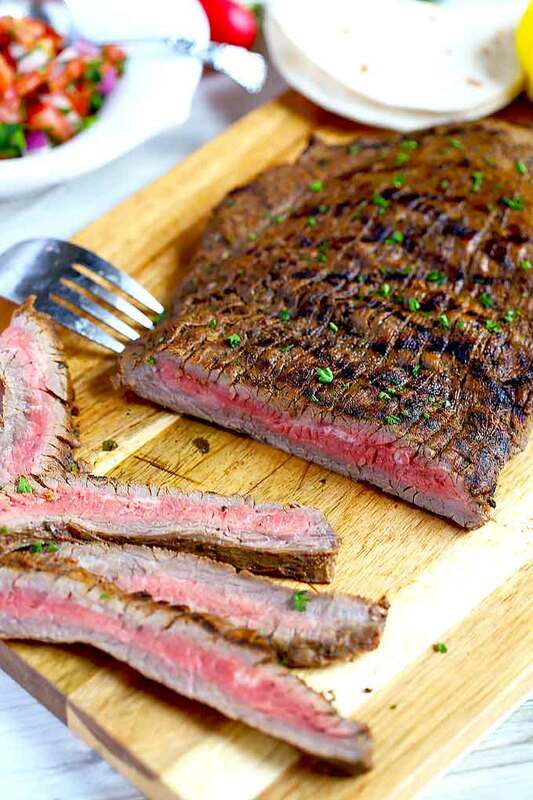 Flank steak is leaner while skirt steak has more marbling and a meatier, richer flavor. Both cuts must be grilled quickly over hot heat and sliced against the grain to guarantee tender and juicy grilled meat. Asada can also be made with beef flap meat and sirloin. 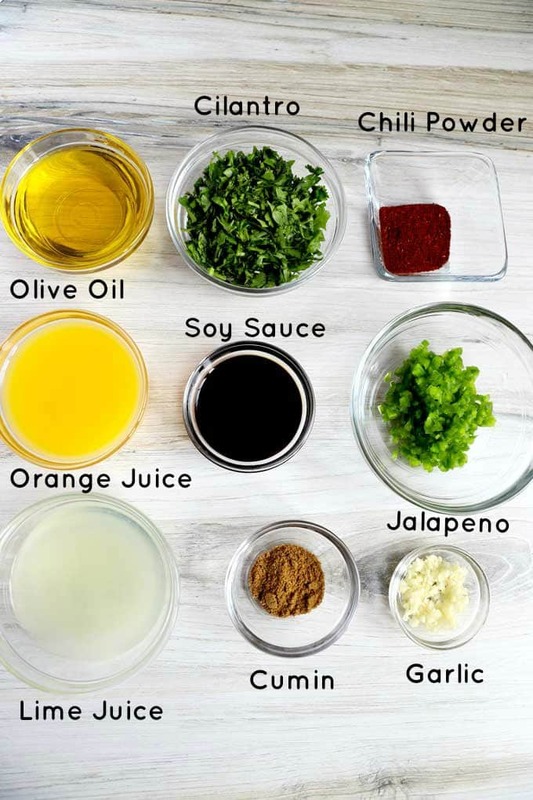 This easy Carne Asada marinade is the absolute best! It enhances the “beefiness” of the meat while adding loads of flavor and boosting the meat tenderness. 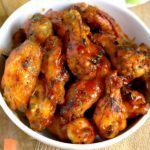 The simple marinade ingredients can be mixed quickly into a ziptop bag or container. Add the meat and marinate covered for 2 hours or overnight. Trim the beef and season with salt and pepper to taste. Heat the grill to high heat. Lightly grease the grill grates. Add the meat to the grill and grill to your desired doneness. Remove the steak from the grill and allow it to rest for a few minutes. How Long To Grill the Steak? Grill the steak over high heat uncovered, flipping half way through, 7 to 10 minutes for medium rare (135°F ) and 10 to 12 minutes for medium (150°F – 155°F). Transfer the steak to a cutting board and allow it to rest for about 8-10 minutes before slicing it. Due to carryover cooking, the steak temperature will continue to rise after it is removed from the grill. 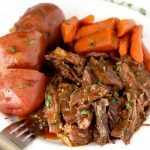 As always, it is best to under cook the beef than having overcooked gray, dry meat. If the beef is too pink for your taste, throw it back on the grill (or oven) for a few extra minutes. Problem solved! Do I have to use a grill to make carne asada? 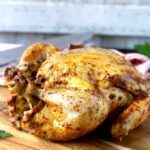 Although, asada is traditionally made on a grill, I have made this recipe indoors on a grill pan and in a cast iron skillet. I have also used a large skillet to sear the meat for about 4-5 minutes per side, then finished the cooking in a 325 degree oven until desired doneness was reached. I love Carne Asada tacos and the weather would never stop me from making them! The marinade recipe calls for jalapenos. 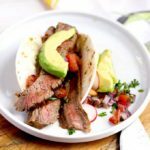 Is this carne asada recipe spicy? 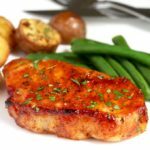 Jalapenos can sometimes be spicy (depending on nature’s bounty); however, this recipe makes a mildly spiced marinade and definitely a mild grilled steak. If you prefer some added heat, don’t remove the jalapeno ribs or use serrano chiles or something hotter. What should I serve with Mexican Carne Asada? 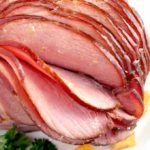 Cooking times are an estimate and will vary depending on the thickness of the meat. WANT TO TRY THIS CARNE ASADA RECIPE? 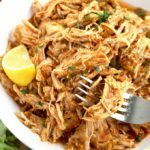 PIN IT TO YOUR DINNER OR MEXICAN FOOD BOARD TO MAKE IT LATER!! 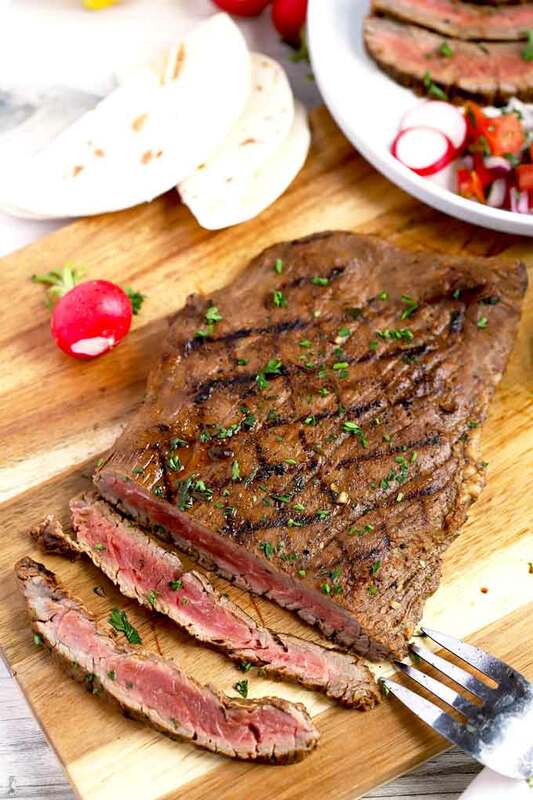 Marinated flank steak is quickly grilled over high heat until a bit charred on the outside, perfectly pink in the middle, super tender, juicy and amazingly delicious. Serve Carne Asada on its own or add it to tacos, burritos or salads. Trim the flank steak and season with salt and pepper to taste. In a medium-size bowl, whisk together the marinade ingredients. Add the flank steak to a baking dish or large resealable plastic bag and pour the marinade over. Cover and refrigerate for 2 hours to overnight. Press out any excess air if using a zip top bag. Preheat a grill to high heat. When the grill is hot, remove the steak from the marinade and discard the marinade. Grill the steak over high heat uncovered until your desired level of doneness, approximately 7 to 10 minutes for medium rare (135°F ) and 10 to 12 minutes for medium (150°F - 155°F). Flip the steak half way through the grilling process. Transfer the steak to a cutting board, tent with foil and let the meat rest for 10 minutes before slicing. Slice against the grain. This looks incredible. We used to always buy our carne asada pre marinated because i could never make it how I like it! 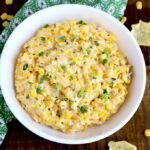 Love the addition if jalapenos in this, it gives an amazing flavor! Thank you! We did the same for a while until I came up with this recipe. 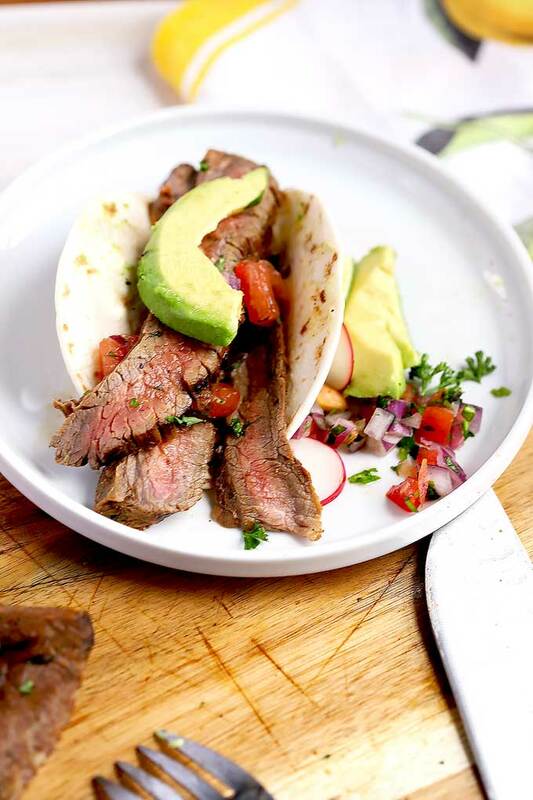 We love Carne Asada tacos at one of our favorite Mexican restaurants so I can’t wait to make them at home with this recipe! Carne Asada is one of my all time favorite meals! This looks absolutely AMAZING!!!! Oh my, this looks marvelous The marinade on this is so flavorful. I can’t wait to try this out. This carne asada looks like perfection! 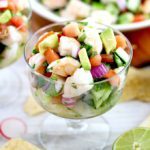 Cinco de Mayo menu plan complete! !